Why is this Holiday different from all other Holidays? 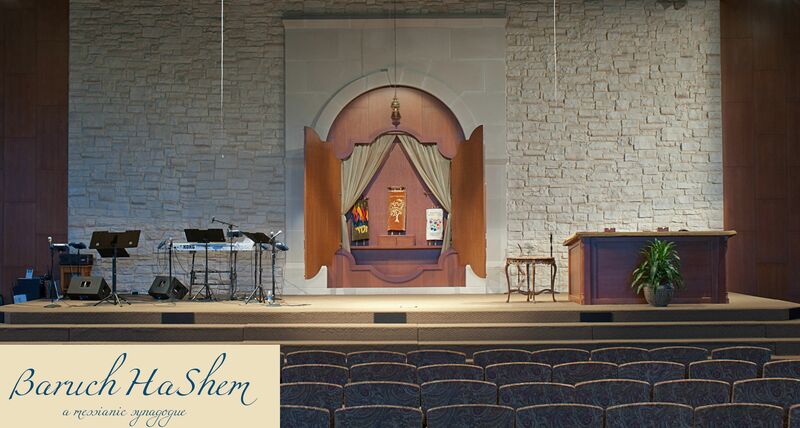 The High Holy Days are generally viewed as a time to be somber and to contemplate our sins before G-d and others with the hopeful pursuit of repentance. 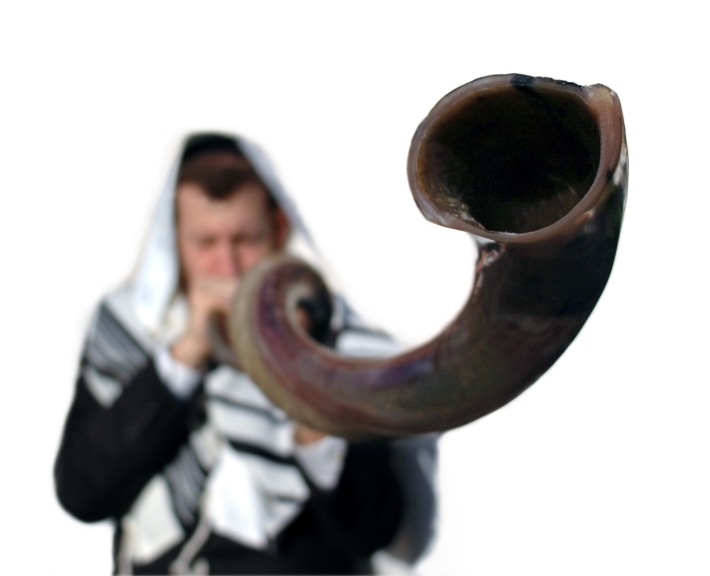 Rosh Hashanah opens the gates to the ten Days of Awe known as the Yamim Nora’im. These ten days are concluded at the end of Yom Kippur when we break our Day of Atonement fast after sunset. During these Days of Awe we are afforded a special reminder to seek forgiveness from those whom we have offended or wronged. There is a sense of urgency and necessity because on Yom Kippur we stand before G-d who is our Judge. This sense of urgency is conveyed by Yeshua’s words in Matthew 5:23-24. Yom Kippur is the Jewish national Day of Judgment and Atonement. As described in Leviticus 16 & 23 (and other scriptures) the entire nation of Israel was to stand before the Judge of all the earth to receive atonement. If an individual Jew did not appear before the LORD then he would be “cut off” from his people – no longer be a part of the people of G-d who had received national forgiveness because of the atoning sacrifice offered to G-d on behalf of the entire nation. This approach is different than Passover when every Jew was required to kill a lamb and apply lamb’s blood to their houses for deliverance from the judgment that came upon Egypt. Pesach requires every individual to apply the blood for personal salvation. Yom Kippur requires every individual to identify with the people of G-d on a national level – not on an individual level. The Nation of Israel would receive atonement for sins on this day of Yom Kippur. The writer of the book of Messianic Jews (Hebrews) stresses the nature of Yom Kippur by calling all Jews (and people of the Nations) to receive the national atonement provided by G-d in Yeshua. Yeshua is not only our Kohen Gadol (High Priest) but he is also the kapparah (atonement sacrifice) HaShem has provided for His people. The ten Days of Awe should not produce a “woe is me” attitude in us but rather a desire to become better people – as individuals, as a community and as the people of G-d who have received forgiveness of sin because of Yeshua’s Atonement. In doing so, we will all recognize why this Holiday is different from all other Holidays. What about you? Will you commit to becoming more of a “mensch” this Holiday season? You keep it up now, undsaetrnd? Really good to know.